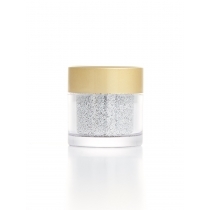 Most commercially available glitters are based on PET film and have minimal biodegradability. Ontic Minerals eco-glitter powder is produced from biodegradable film which is derived from sustainable sources, does not contain genetically modified materials or materials obtained from genetically modified organisms. Eco-glitter is marine and waste water biodegradable. 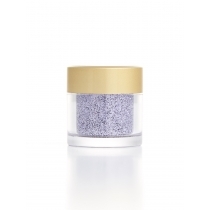 No animal testing involved in the development or production of Ontic Minerals eco-glitter powder. INCI: Regenerated Cellulose, Glycerin (plant derived), Aqua, Urea, Styrene/Acrylate Copolymer, Blue 15, Yellow 3, D&C Red 7, Black 7, White 6, Aluminium.